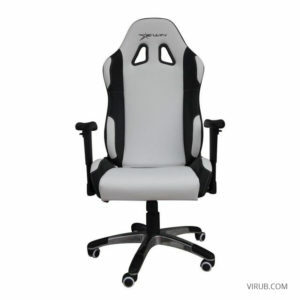 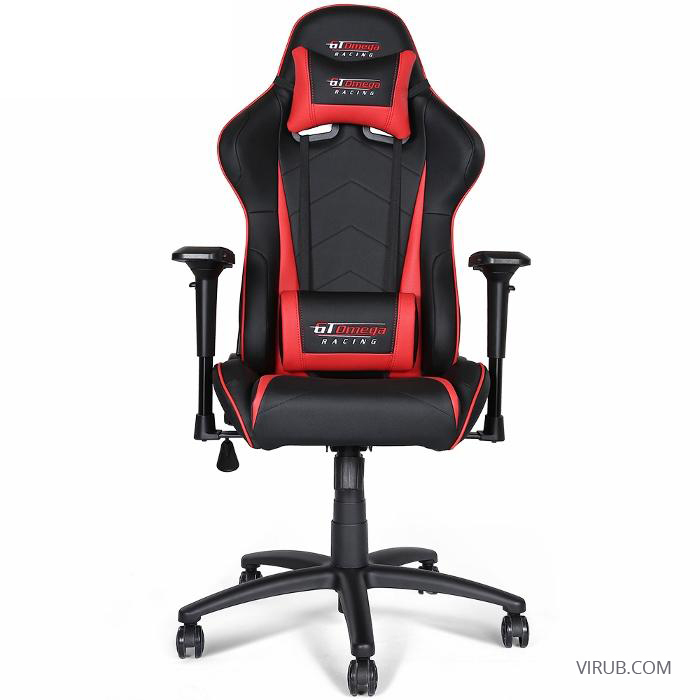 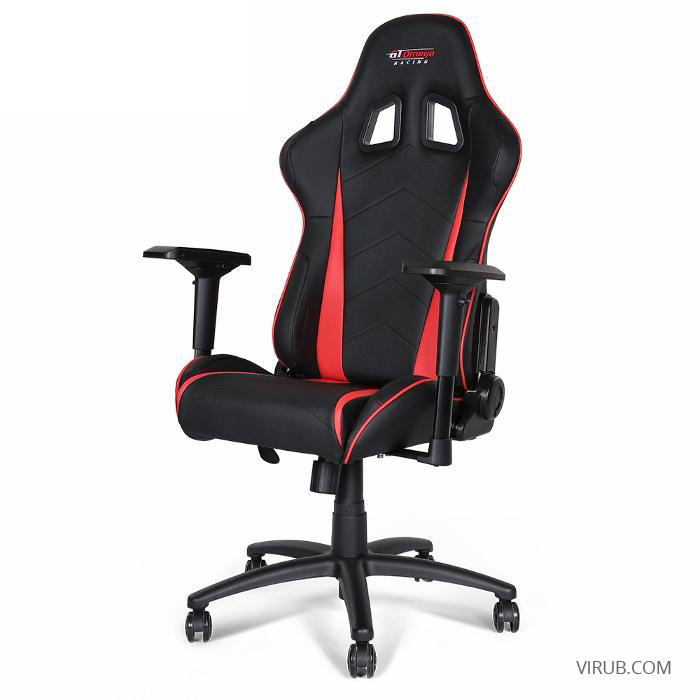 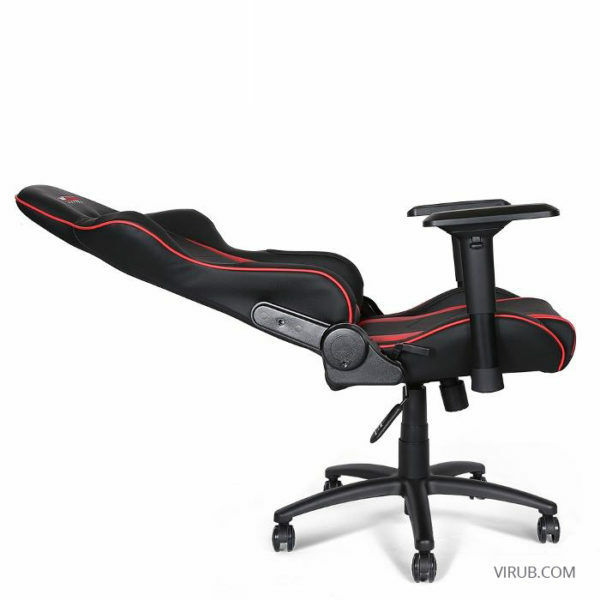 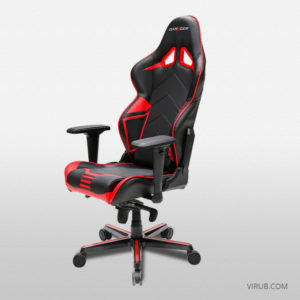 Choose from GT Omega Racing EVO XL Office Chairs, Ginx Edition, MASTER XL Office Chairs, PRO Office Chairs, PRO XL Office Chairs, Sidemen Edition or SPORT Office Chairs at a very good price. 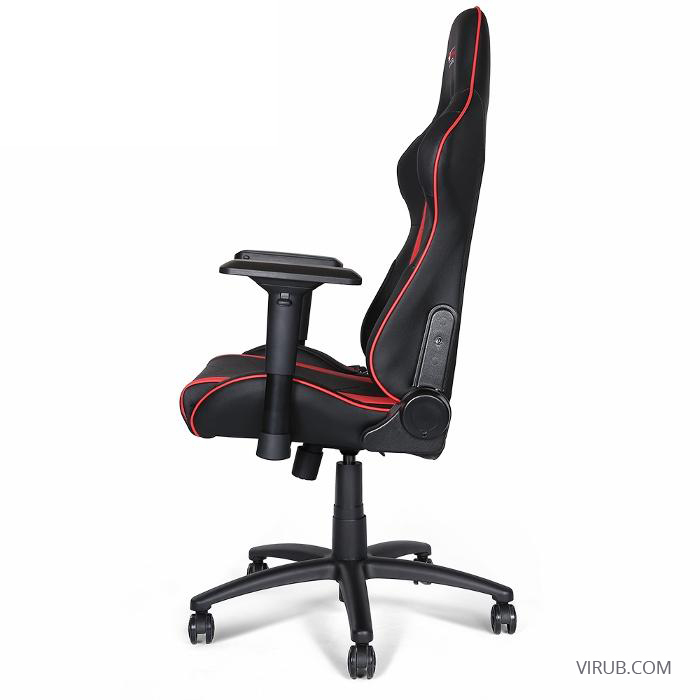 The Pro Racing Office Chair encompasses a unique body hugging style which offers fantastic back support straight out of the box. 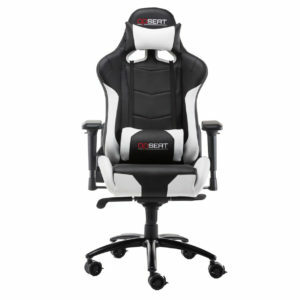 Pair that with the included headrest and lumbar support cushions and you have a chair which provides maximum support.